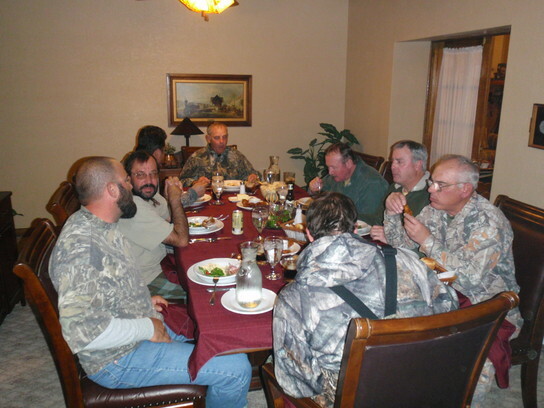 You will notice a theme with the majority of Outdoor Solutions outfitters; they are smaller family ran outfits that specialize in personal attention and NOT just running large numbers through. 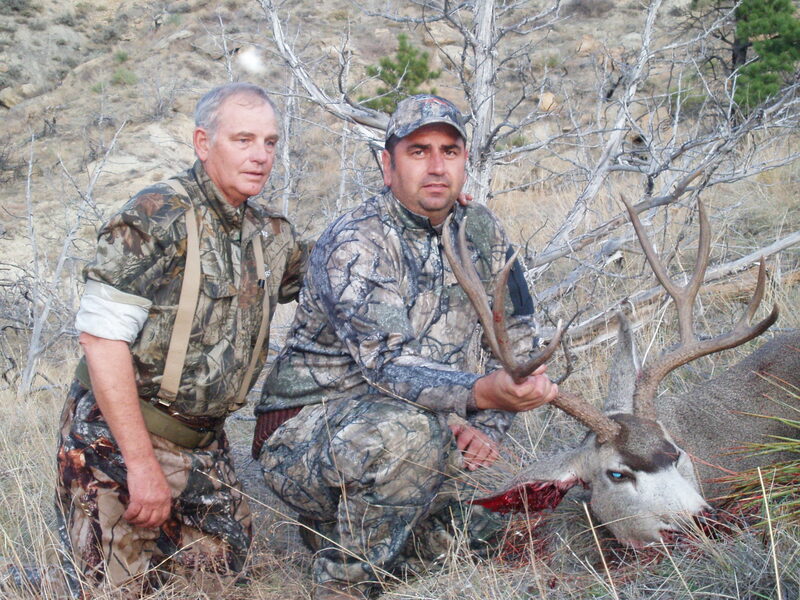 We first visited this outfitter in 2007 and was very impressed with how they ran things. 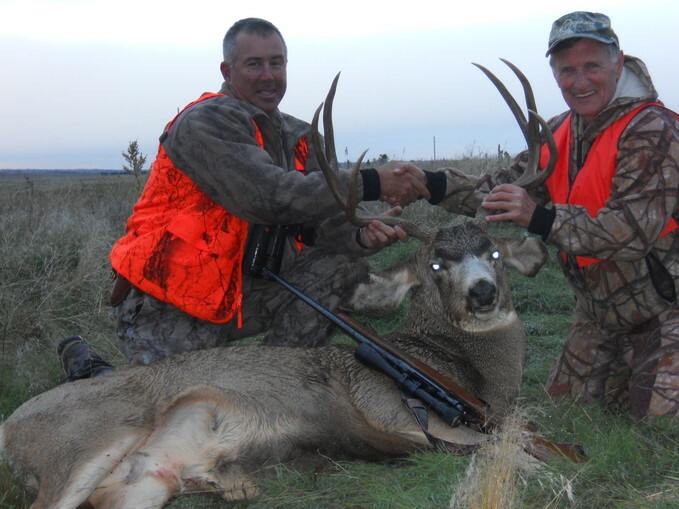 They have over 50,000 acres to hunt and their guides know every inch of it. 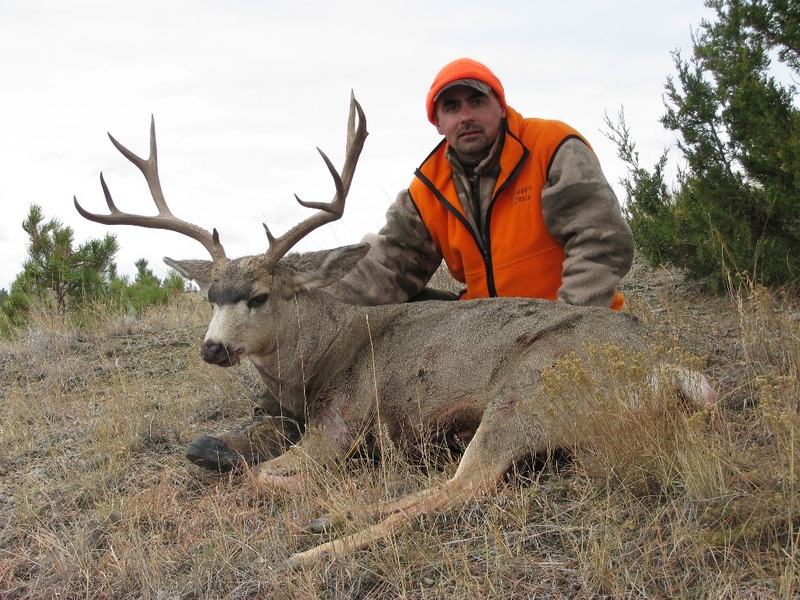 They have been one of our most consistent mule deer outfitters over the years, in fact it is rare that a client comes home empty handed. 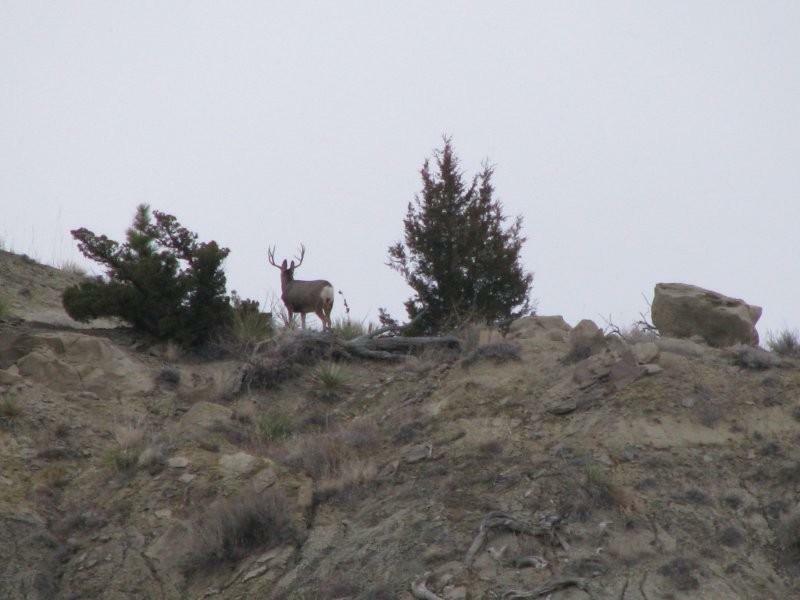 You can expect a good amount of time glassing for big bucks in the mild rolling hill and agriculture terrain. 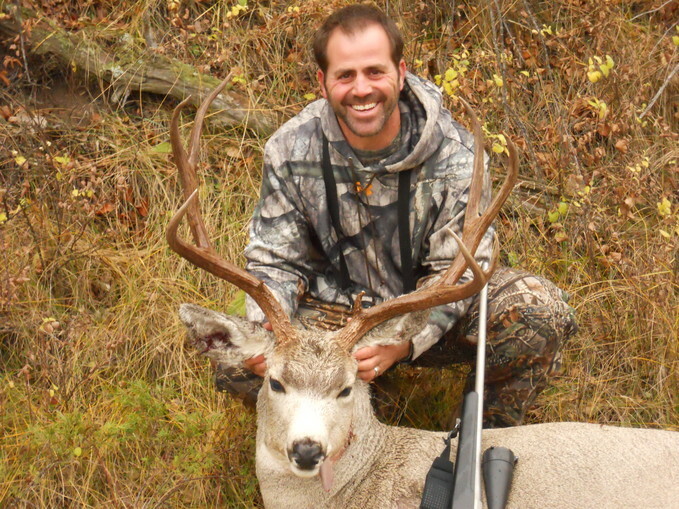 Once you have spotted a Mulie worth going after you will develop a stalking plan with your guide. 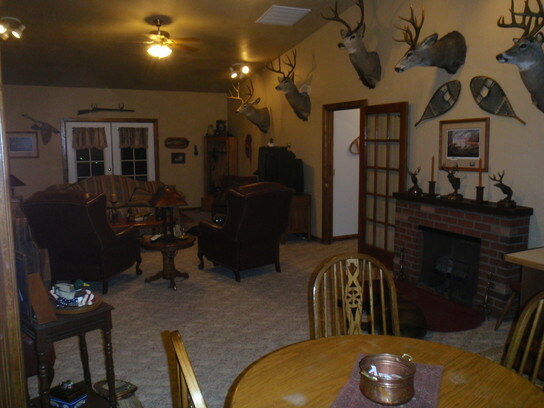 For rifle hunters you can expect shot distances to range from as close as 100 yards out to 400 yards. 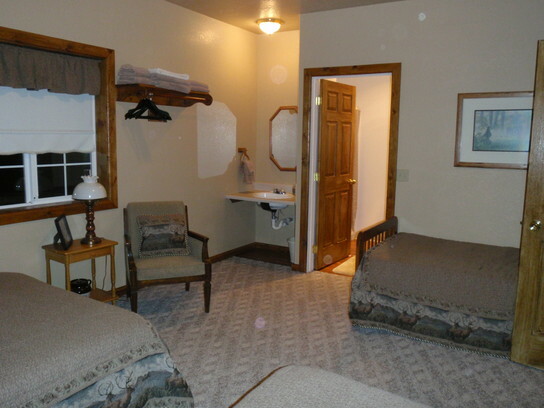 Very comfortable lodge right on the Big Horn River, each room has 2 double beds and a private bath. 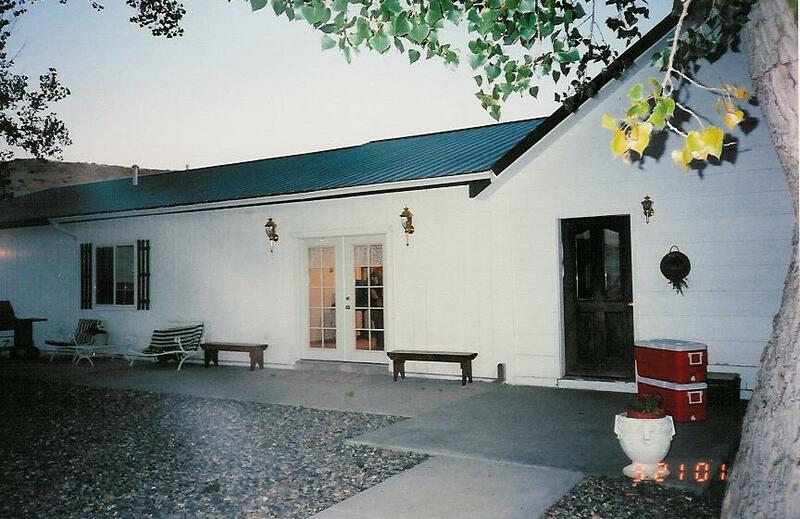 Fly into Billings, MT and rent a vehicle for the 45 minute drive to the lodge. Outdoor Solutions will provide directions. October 20th to November 25th.